Deism is the belief in a single creator God whose sole task was to design and implement the Universe and then to let it all play out1,2. As a being that is beyond time, beyond change, and utterly transcendental, God doesn't interfere or meddle in its own great plan. All of time, all events, are the product of the omniscient plan of God and so once set in motion, there is no need for God to perform miracles, found religions, communicate with any particular being, or interact in any way. Deists tend to be skeptical of all such religious claims unless they are rationally acceptable1. Such things would only need to be done if the original plan was not as perfect as it could have been. Therefore, deism does not permit organized beliefs, organized religion or any dogmas at all. It is the purest and most innocent form of theism, but is also the most pointless, where belief in God is almost completely inconsequential. It is an ancient doctrine, known in ancient Greece as logos3. Thomas Hobbes in (1651)4 made the deistic argument that nature itself is "the art whereby God hath made and governes the world"5. 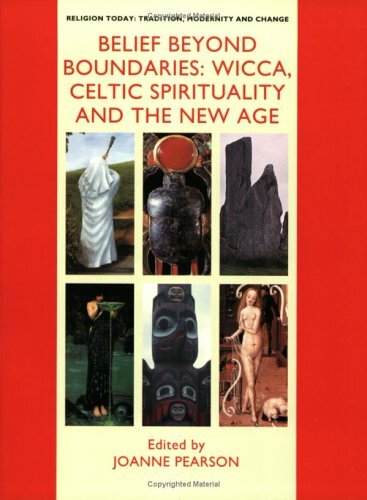 Because of its lack of supernaturalism, magic and ritual, deism only suits those who can fit their personal spirituality into a logical and dry box, whereas most religious folk are interested in religions that have social, irrational, emotional and procedural aspects6. Therefore, deism has always been proclaimed by only a small number of people. The Wants of God: Most theists and deists add additional "assumptions" to God, to give God a character, to give God more meaning in their own lives, and in order to try to explain things about life that are confusing. See: The Assumptions about God and Creation, of Both Theists and Atheists. But many aspects of religion contradict the properties of God. God(s), as perfect beings, need nothing. They have no deficits. Praying is pointless because God knows everything and if God is perfectly good and just, then our prayers asking it to help others are pointless: God will help those that deserve it without or without our persuasive attempts. Praying is for ourselves and is essentially a self-help psychology disguised as religious behaviour. Also as God is everywhere it doesn't need us to go to specific places to do specific things: religious buildings are also purely a facet of human relations, not divine requirement. Intelligent humans realized this long ago - Aristodemus and Socrates in the 4th century BCE discuss that the idea of the divine is "too exalted to need worship"7. The reason we do so are social. God can tell us anything we need to know, and if there are things we need to know, a perfectly good-god would tell us directly. Therefore evangelism is pointless, merely a social exercise that feeds the ego of the evangelists. God doesn't need prophets such as Jesus, Muhammad, or magical tricks such as the Resurrection, to tell the world what it wants the world to know. If it is good for us to know something, God would tell everyone instantly and clearly, not via 3rd-party magical tricks and public relations stunts. God, as all-powerful and the facilitator of our personalities and consciousness, does not need the operation of "souls" in order to preserve us after death. All these things can only be believed in by those who don't understand that God(s), if they exist, are perfect beings. If you strip away all the nonsense from god-belief, the result is called deism, which is the belief in God but without religion. Deism is the most sensible form of god-belief. Antisthenes (445BCE-365CE), the founder of the Cynic tradition of classical Greece, taught that we should reject all worship of the gods because as perfect beings they were in need of nothing8. The idea of God is pretty much incompatible with all religious dogma and practice. Hence why deism appeals to deeper thinkers and intellectuals. God of the Gaps: Some theists arrive at a deist position by anticipating the god of the gaps problem. Sociologist Roderick Main argues that as science improved god shrank radically from the 18th century onwards. If all the planets and moons ran mechanically and without God, then, why not everything else too? He notes that the resultant concept of God "was a God very different from the one worshipped in medieval times. 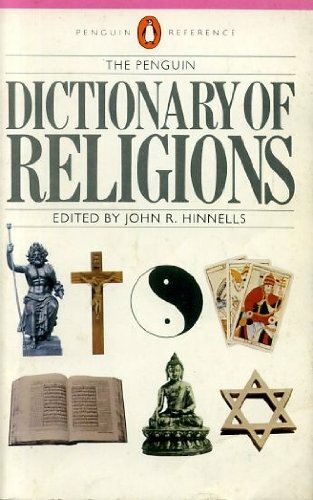 [...] God was increasingly conceived as a being who had created the world in the beginning but did not afterwards intervene in the course of natural and human affairs" and mentions deism; the areligious belief that there is a god, but, that all other aspects of religions are wrong: god simply doesn't do stuff or get involved personally with our lives9. Text extracted from: "The God of the Gaps" by Vexen Crabtree (2010). Theist and Deist. Both words come from the Greek theos which simply means "god". "Theism" covers all forms of god belief, so, all deists are types of theist, but, most theists are not deists. Christian institutions have often feared the rational outlook of Deism, especially in the extent to which Deists argue (very well) that nearly all of religion is unfounded nonsense. Many of the founding fathers of the USA were outspoken advocates of Deism, but well-funded and energetic campaigns by religious institutions (especially Calvinists) convinced many that Deism was "satanic"10. The Battle for God: Fundamentalism in Judaism, Christianity and Islam. An e-book. (2013) "What Causes Religion and Superstitions?" (2013). Accessed 2018 Sep 03. (1651) Leviathan. Amazon Kindle digital edition produced by Edward White, British Columbia, Canada from the Pelican Classics edition. An e-book.